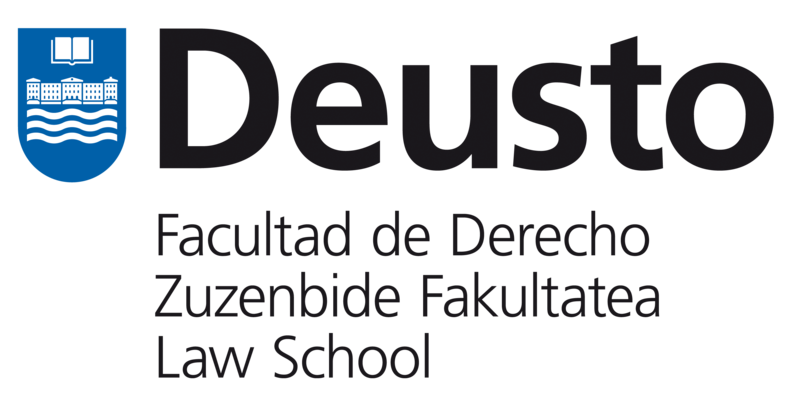 This conference is a new step forward in the process of strengthening academic relations between the DEUSTO LAW SCHOOL (BILBAO), THE LAW SCHOOL OF THE UNIVERSITY OF MALAGA and ATENEO LAW SCHOOL (MANILA). The intellectual and human bridges created between these academic institutions crystallized in the First International Congress held in Malaga in 2015. Taking advantage of the ephemeris of the fifth centenary of the circumnavigation of the world, our annual conference will bring together scholars from different disciplines to interact, share ideas and dialogue on issues of interest for both Asia, particularly the Philippines, and Europe. The conference format remains broadly enough to open space for a number of legal branches and topics. There will be key-note speeches and parallel sessions over three days. Under the conference theme, we have identified four subject areas: Relations between ASEAN and the EU; Migration, human rights and social justice; International Trade Law and Competition Law; and other Emerging Legal Issues. We welcome papers on all topics.